This year the festival runs from 2-5 April 2015. The first festival was held in 1999, with a mixture of successful and unsuccessful events. In 2001, the festival re-focused by holding most events in Queen’s Park (previously, events were held in multiple venues throughout the city). Since the initial move to Queen’s Park, the festival has grown and moved back to multiple venues, including the streets. 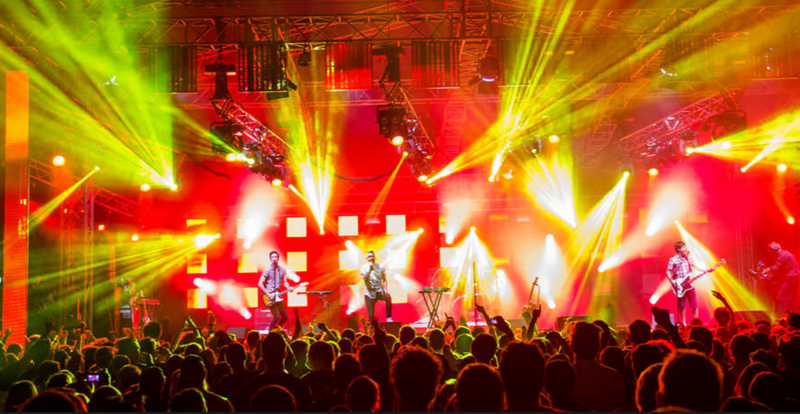 During the Easter weekend, most of Queen’s Park and some of Toowoomba’s CBD is converted into an event precinct, with venue and residential tents, stages and other attractions. During the event setup and packdown, most of Queen’s Park is inaccessible to the general public.